In this episode I bring on my first guest of the series, Monica Rodriguez of Knits All Folks. We chat about our experiences of being crafters of color in the US knitting community that is predominately white, and why representation is so important. 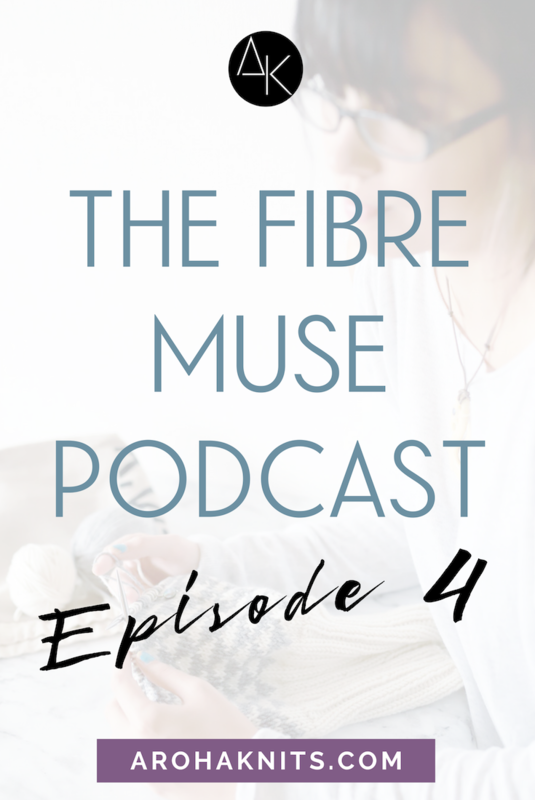 Monica also shares how she uses crafting to navigate her identity, and how the Seeker Fibre Muse has affected that process. We also give our recommendations for how to beat the Instagram algorithm so you can start following and supporting more crafters and designers of color today.